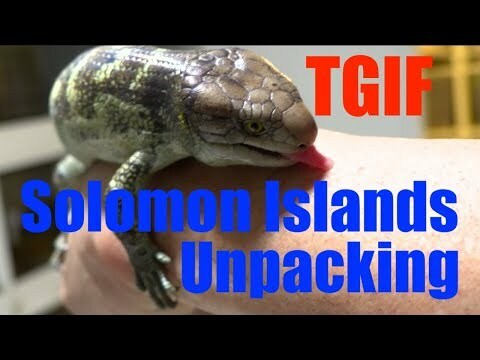 YouTube - Forty-eight hours after arriving at DM Exotics, one of the gravid Solomon Island tree boa females gives birth to a healthy litter of babies. 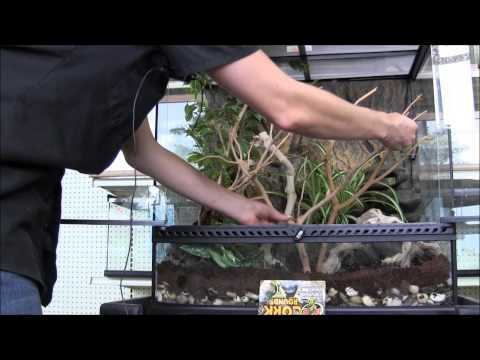 YouTube - Jen of LLL Reptiles goes over how to set up a fantastic looking vivarium for a Solomon Island tree boa. 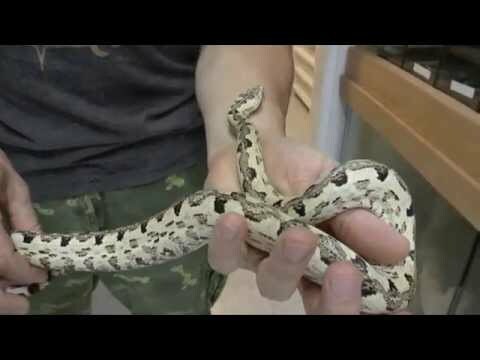 RedtailBoa.net - Great photos of a member’s nice Solomon Island ground boa. Reptile Insider - Tommy Carpenter produces two anery-looking babies in a litter of Corn Island boa constrictors.